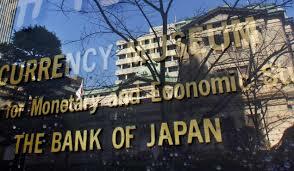 The Bank of Japan (BOJ) concluded its 2-day monetary policy review meeting and announced no changes to its monetary policy settings, holding rates at -10bps, while maintaining 10yr JGB yield target at 0.00%. The BoJ vote was 8 to 1, leaving ts pledge to buy JGBs unchanged, so that its holdings increase at annual pace of around 80 trln yen. The policy release is a neutral outcome for the Yen.